Check out all the birdhouses we've been building! We have been building so many birdhouses for our wonderful customers. 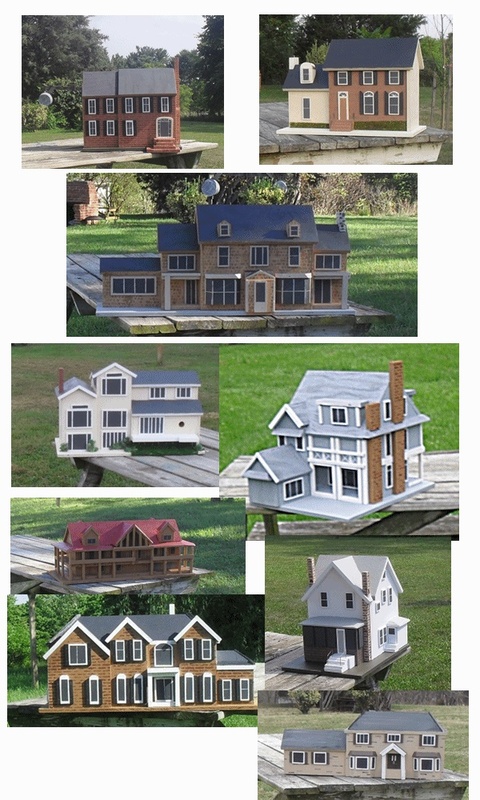 These are just a few of the houses we recently finished.